Young People And Drug Abuse: What Can You Do To Prevent It? We have all seen news stories about the increased stress that our youth face these days, and the increase in the effects of anxiety and alcohol featuring so destructively in their fledgling lives has led to countless problems in our society. From the point of view of us modern parents, it seems that our young are very much more mature and worldly than we were at such a tender age, and they seemingly are expected to face and deal with adult problems way before they reach maturity - and so they are ill prepared to deal with them. 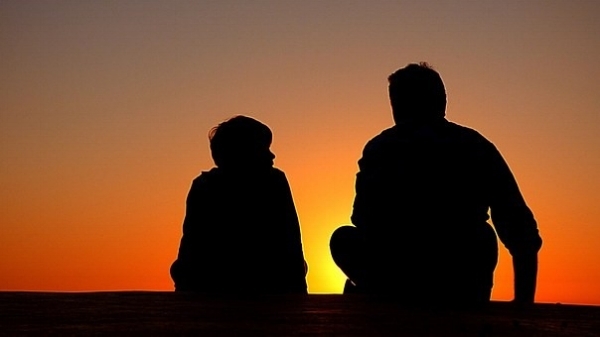 So in this article we will first explore how parents can detect the symptoms of severe anxiety with the young, that often leads to alcohol and drug abuse, and then explore how to best deal with what has become an everyday problem. The word ‘anxiety’ has been used as a general term to describe several mental disorders that cause fear, apprehension, worry, and even physical effects such as difficulty breathing, confusion and nausea. It is normal for a young person to experience worry about everyday situations, but when looked at in the context of a medical condition, severe anxiety, it becomes excessive, persistent, and becomes completely disproportionate to the perceived danger or other stressful situation. We are not just talking here about the occasional panicked youthful type of tantrum here, where a young person may just need extra consoling and reassurance from time to time. Anxiety is a normal part of childhood and adolescence, and every youngster goes through it from time to time. A phase where young people feel more anxious than usual is temporary, and usually harmless. At the same time, the problem in society is made worse by the fact that, sadly, 80 % of young people with a diagnosable anxiety disorder are not getting treatment, according to the 2015 Child Mind Institute Children’s Mental Health Report. 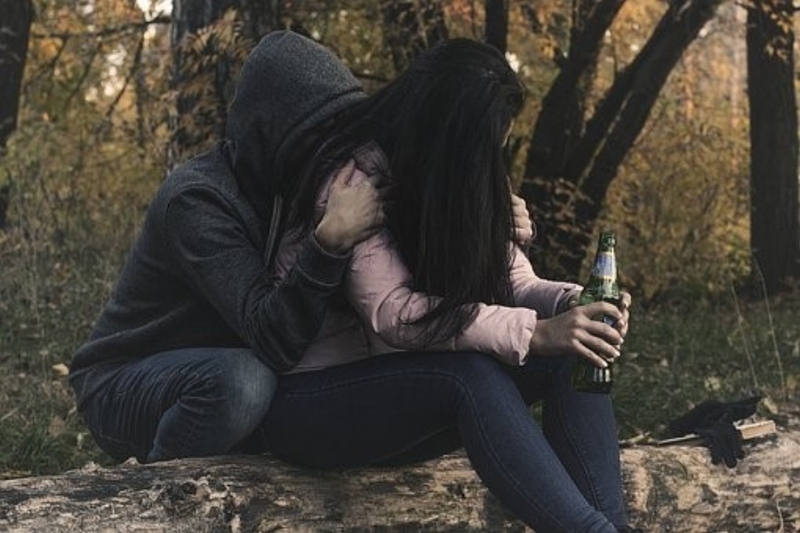 This is often the trigger for an escalation to the abuse of alcohol and drugs, and anxiety with the young is a problem that becomes more difficult to treat the longer that remains untreated, because the harmful behavior patterns become the norm. What Are Signs Of Anxiety In The Young? Young people are particularly vulnerable to abusing drugs such as anabolic steroids, inhalants, club drugs and prescription drugs because they are experiencing drastic brain developmental changes. This leaves them at serious risk, not only from the side-effects of the drugs themselves, but the consequences of the bad behavior. The combination of alcohol and anxiety with the young can cause them to make bad decisions, often with fatal consequences. 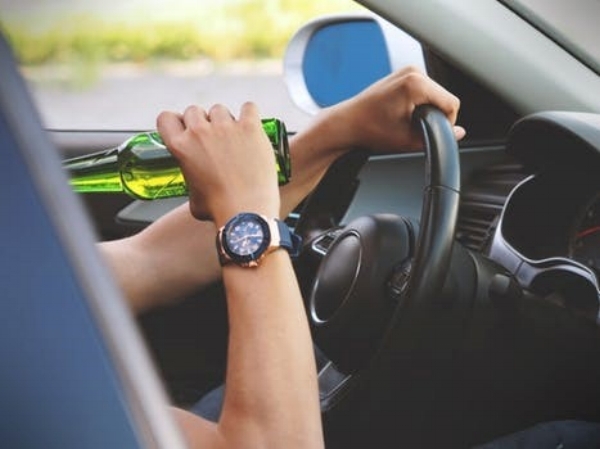 For example, studies from the CDC have shown that even though the percentage of teens in high school who reported drinking and driving has fallen by 54% since 1991. 1 in 5 teen drivers involved in fatal crashes had some alcohol in their system in 2010. Find more details about these, and other truly worrying statistics, at the CDC website. 10. Accidents, homicides, and suicides are the three main causes of teen fatalities in the USA. Each of these causes have a direct link to alcohol and drug abuse. Ensure that your loved one is warned about the perils of driving under the influence. Finally, the key to keeping your young people free from harm’s way is great communication and to create a supportive environment that gives them firm boundaries for their behavior. Many parents struggle with communication with their adolescents, and with young people using texting in this digital age, it is difficult for to really know what is going on in their relationships with their friends. Some parents are now using apps that monitor and track their children’s phone activities in an attempt to find out what is going on in their children’s thoughts. To conclude, the best way you can help the young people in your life to avoid severe anxiety disorder, and limit their risk of alcohol and substance abuse, is to supportive, open to a discussion, and to be firm and resolute in setting sensible boundaries for their behavior. Always be vigilant and observe changes in your youngsters. The healthier and more open the lines of the communication with your child that you create, the greater the chance that your child will develop into an anxiety-free well-adjusted adolescent.